← Happy First Anniversary to Baby Birds Farm and Cocina! 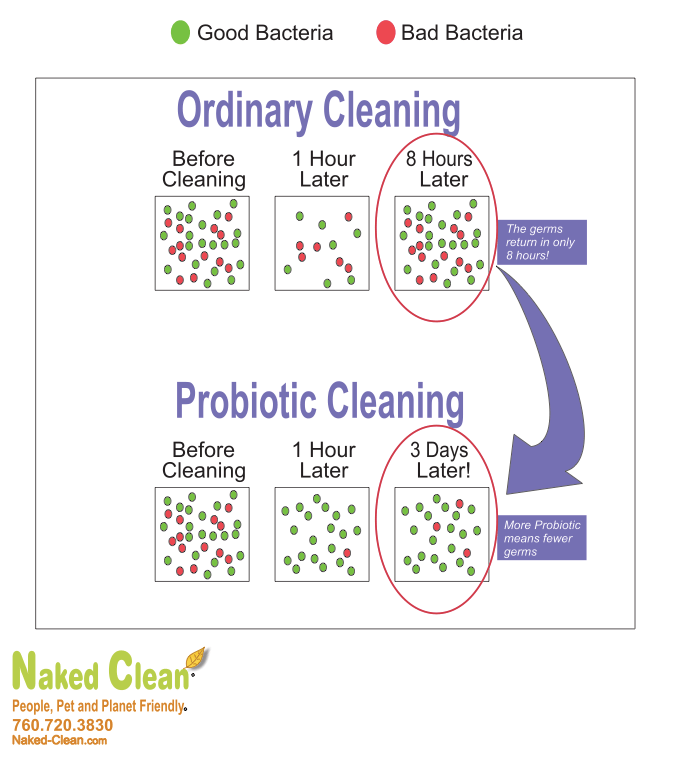 This entry was posted in Green Parenting, How To, Natural Remedies, Parenting and tagged green cleaning, green home, green house cleaning, naked clean, natural living, natural parenting, probiotic cleaning, probiotic house cleaning. Bookmark the permalink. When you have a baby cleaning becomes so much more important! Awesome post! Oh yes, it does. You really want things clean and healthy.